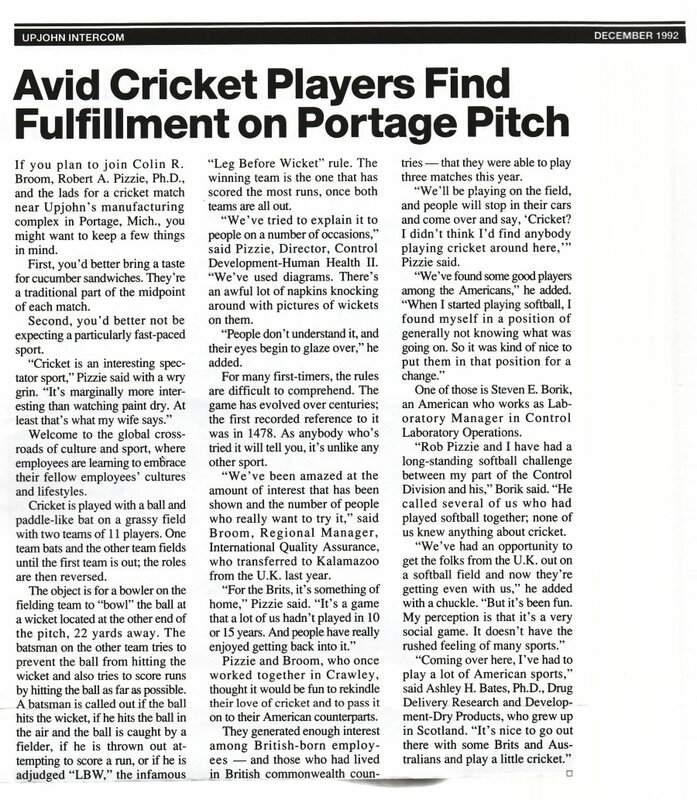 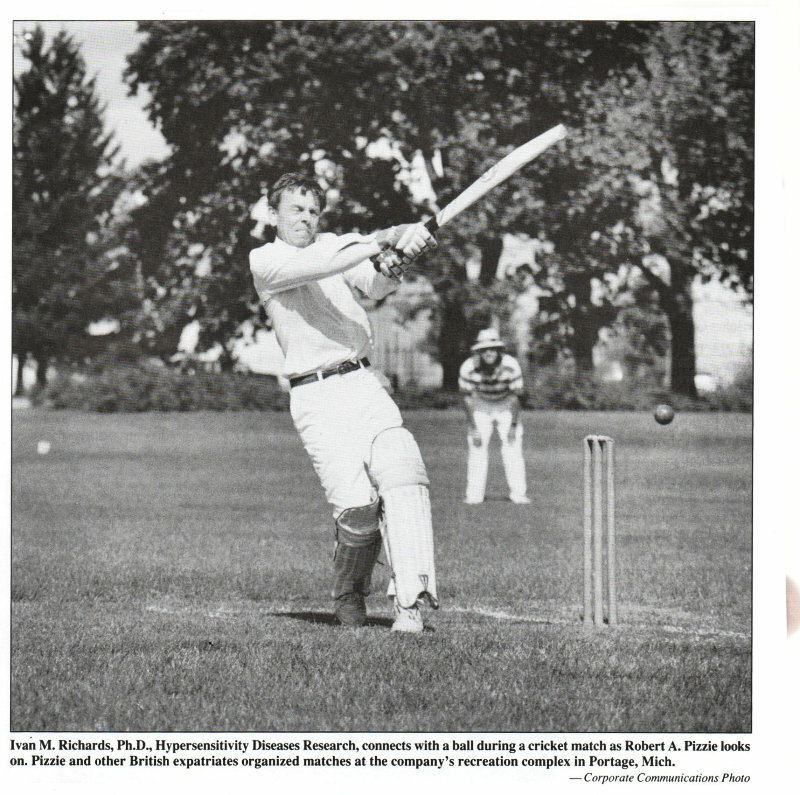 After the closure of the Upjohn Crawley site in England, all the gear and equipment used by the cricket team there was shipped to the Portage site. 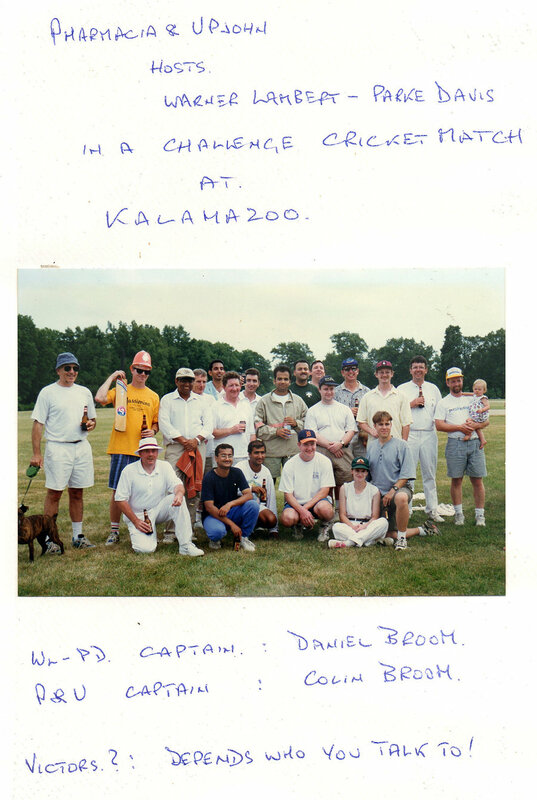 In 1992 a cricket match was organized by Colin Broom. 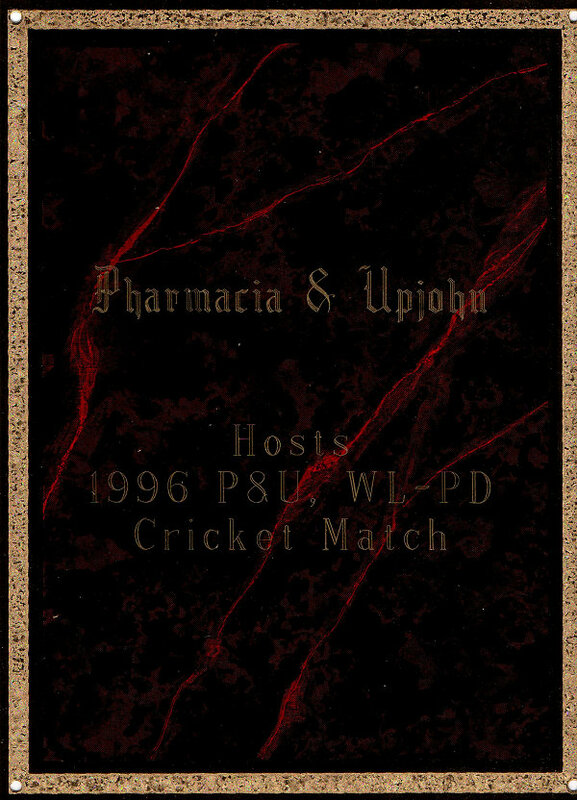 In 1996 a follow-up match against Warner Lambert/Parke Davis was held. 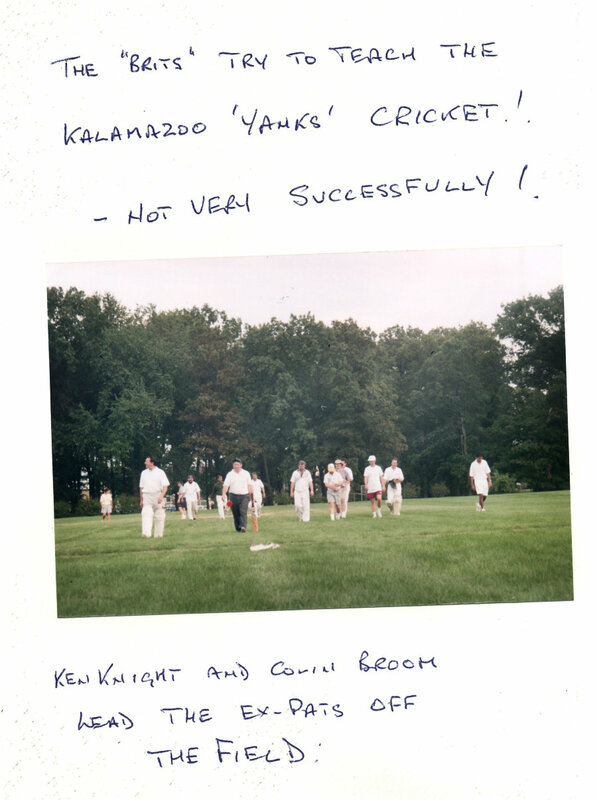 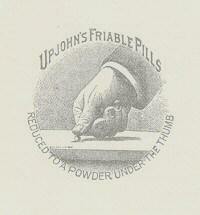 All this information is from Colin Broom's personal archive.